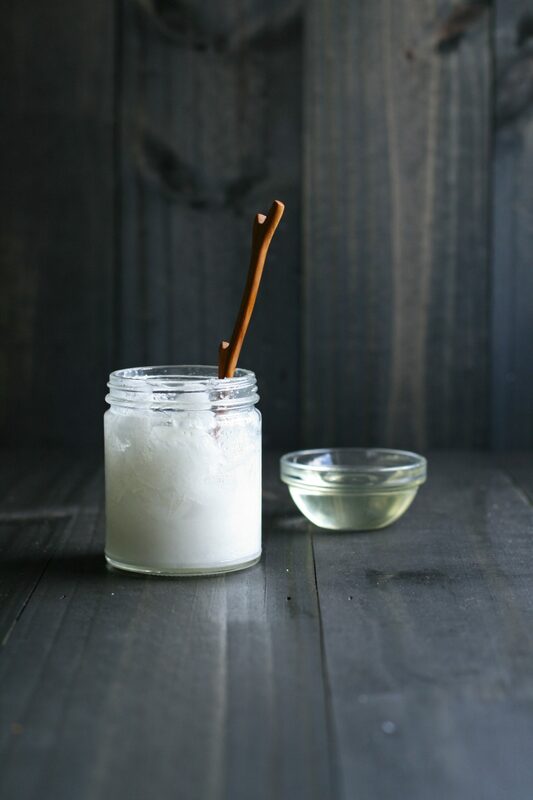 We favor using traditionally prepared fats and cold-pressed oils. Fats and oils help you to better absorb the fat-soluble vitamins in your foods, and are critical to several biological functions, this includes saturated fat (found in butter and tallow), monounsaturated fat (found in olive oil and lard) and polyunsaturated fat (found in nut, seed and fish oils). Look for minimally processed fats and oils, including those fats that come from animals raised outdoors on pasture, as well as cold-pressed oils. Olive oil is one of the most highly adulterated foods in the world, and often cut with less-expensive vegetable oils. I recommend purchasing your olive oil producer-direct, from companies who take pride in not only the quality of the oil, but how the groves are cared for, and how the oil is produced. Look for extra virgin olive oil that is hand-harvested, cold-pressed and grown from groves that are not treated with pesticides or other inputs. 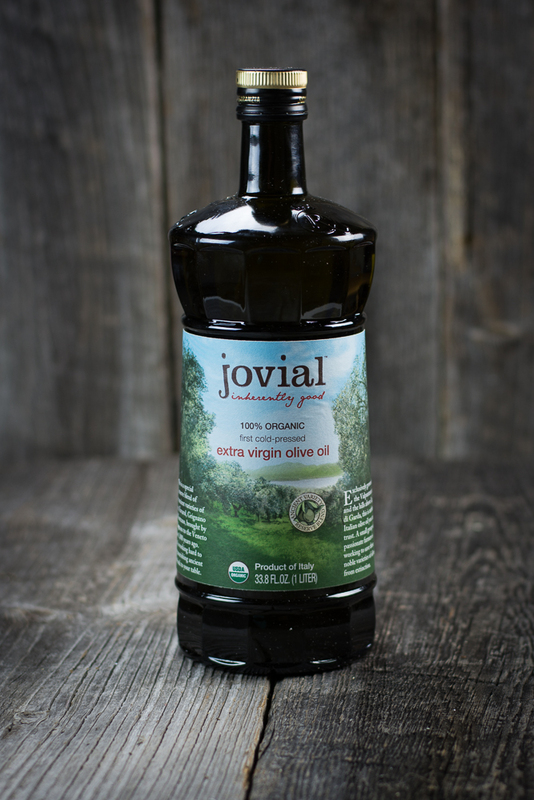 We prefer organic olive oil pressed from heirloom varietal olives. Buy organic, cold-pressed organic olive oil here. Check out how olive oil is made. How small farms are saving olive oil production. A visit to a California Olive Oil Producer. Recipes featuring extra virgin olive oil. Like grass-fed dairy [[LINK to shopping guide/grass-fed dairy]] the butter made from the milk of cows grazing on pasture is particularly rich in fat-soluble vitamins like vitamin A and vitamin K2. It is also rich in healthy fats, like conjugated linoleic acid. You can find grass-fed butter in most health food stores. Butter is cream that has been churned until the butterfat separates from the liquid buttermilk. Ghee takes that preparation a step further by slowly heating butter over low heat until the milk solids remaining in butter separate from the butterfat, the resulting oil is nothing more than pure butterfat. Where to buy grass-fed ghee, ghee and coconut oil blend, and spiced ghee. Find recipes for butter and clarified butter in our cookbook: The Nourished Kitchen. 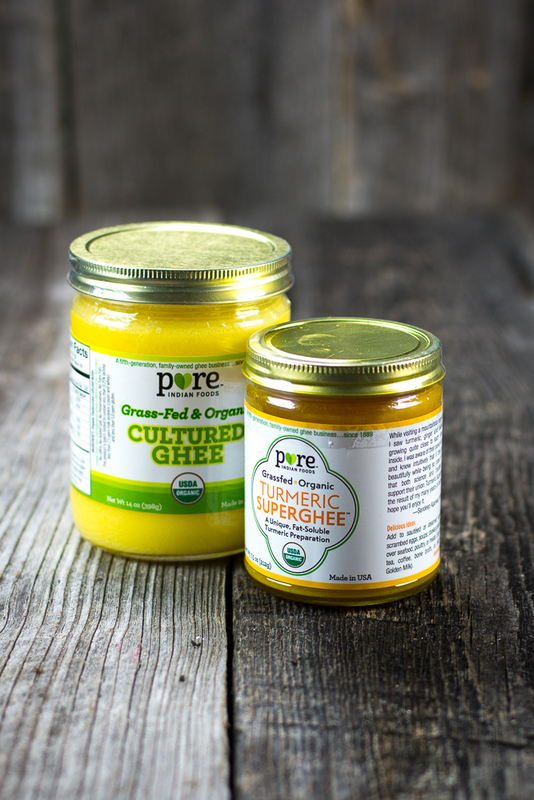 Discover why ghee is a wholesome fat. Made from coconuts, coconut oil is a wholesome fat with a high concentration of saturated fat. Cold-pressed, unrefined coconut oil has a soft, sweet coconut flavor that lends itself well to curries and many baked goods and desserts. Coconut oil is well-suited to baking and higher heat applications due to its high concentrations of saturated fat. Coconut oil is a rich source of lauric acid, thought to support immune system health. Find a grass-fed ghee and coconut oil blend here. Check out this resource on cooking with coconut oil (and more). Recipes calling for coconut oil.